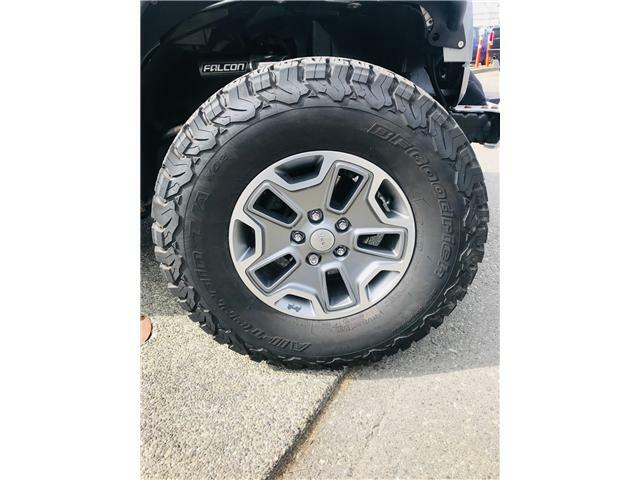 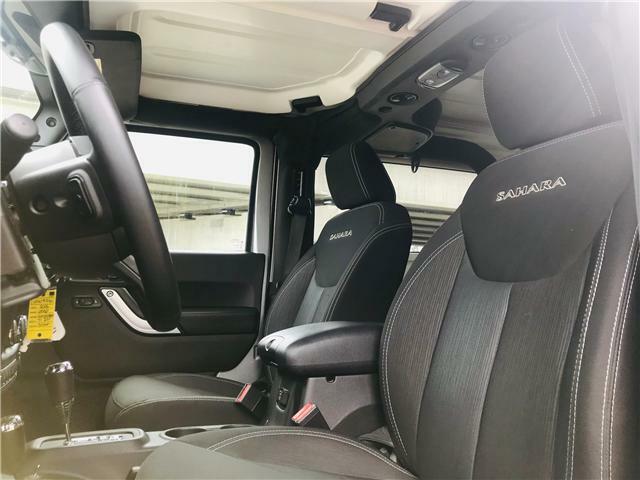 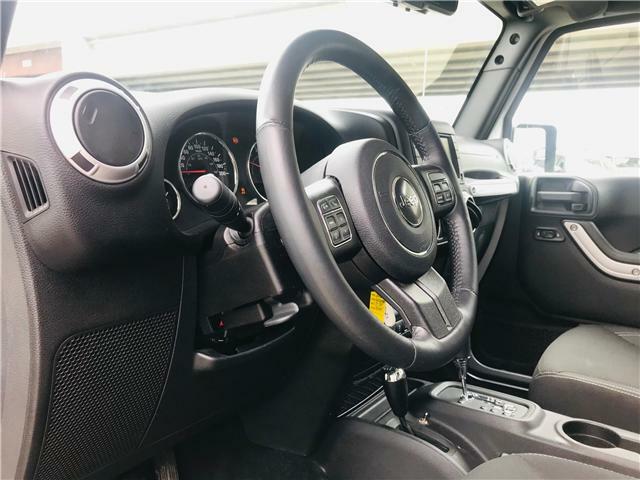 This 2016 Jeep Wrangler Sahara is ready to be taken off the beaten path! 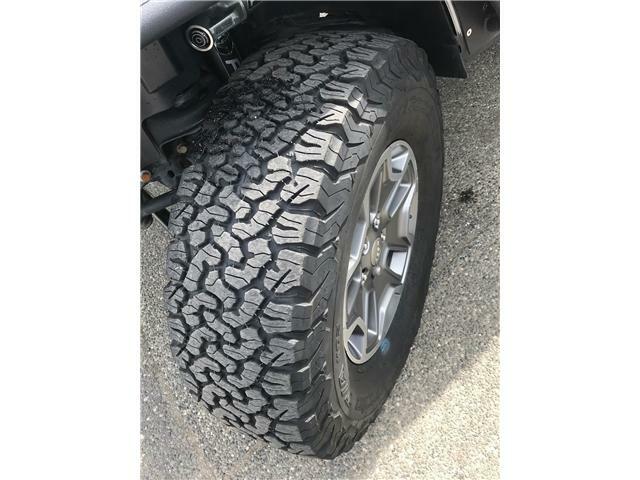 This 2 door Wrangler is off-road ready with a falcon gas charged suspension custom steel fender flares, and BFG all-terrain tires! 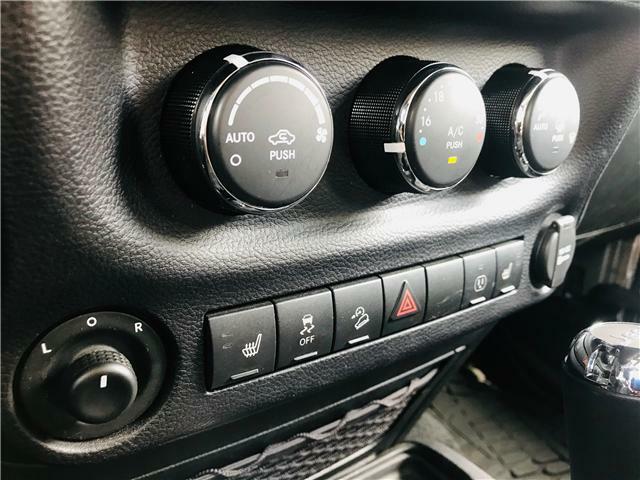 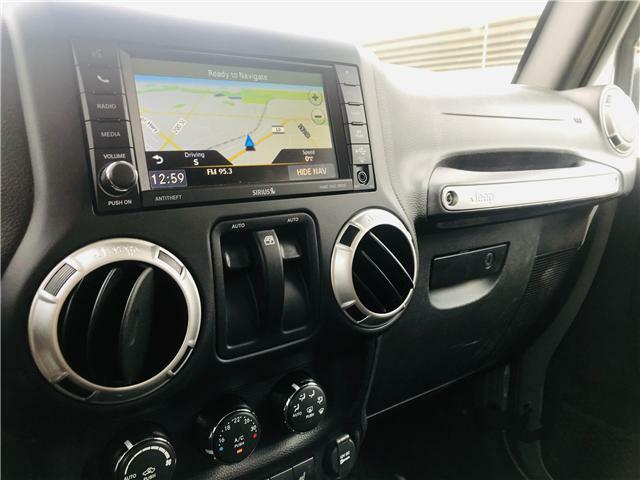 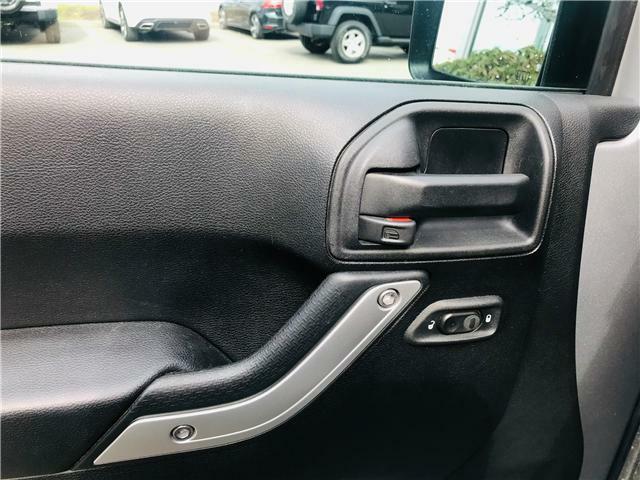 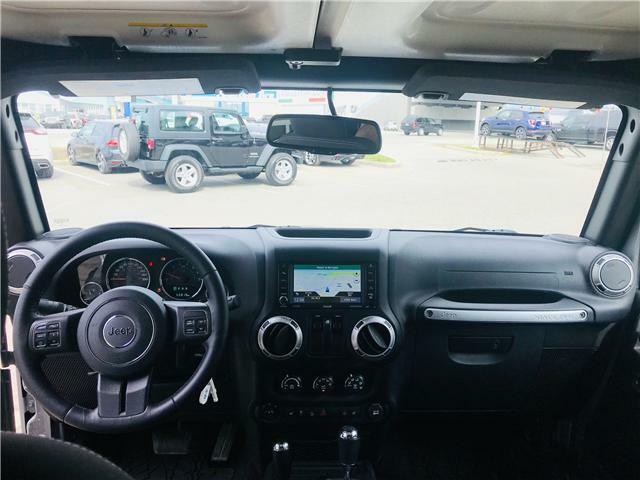 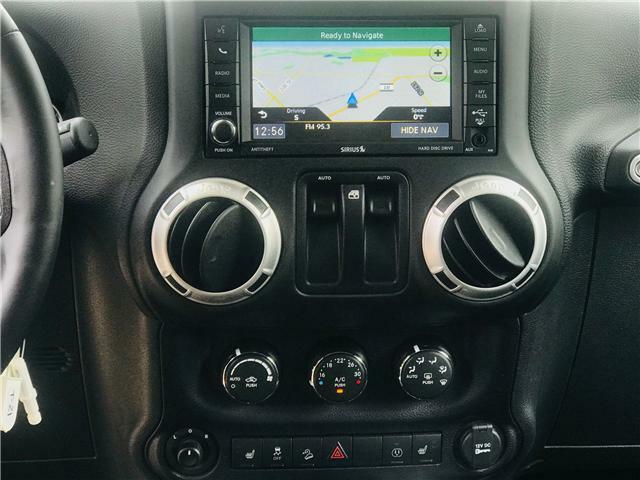 This Sahara is ultra unique and comes with heated seats, a touchscreen entertainment centre with navigation, Bluetooth, and SiriusXM radio, remote start, and so much more! 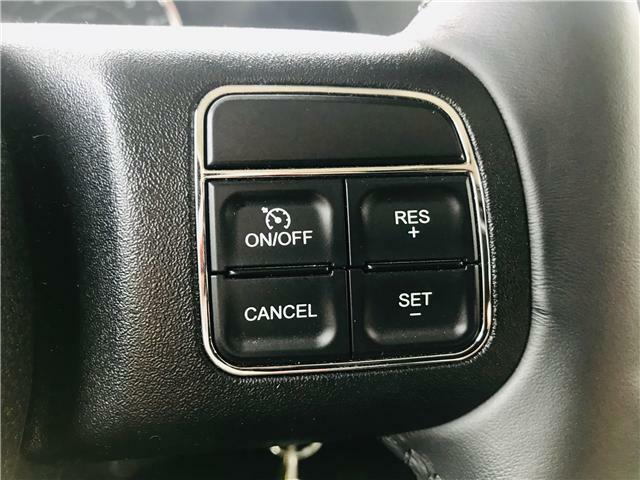 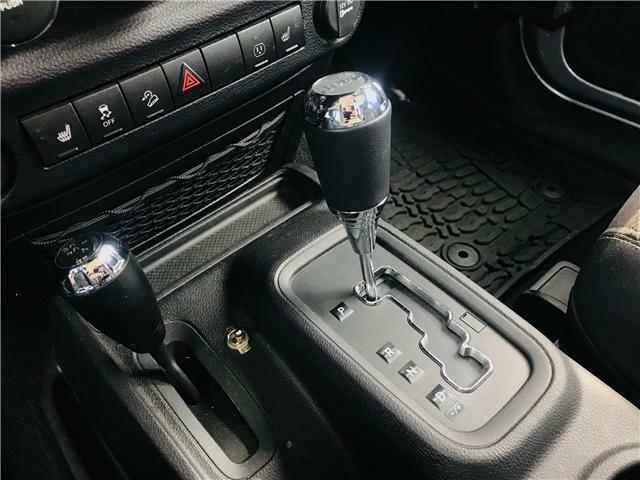 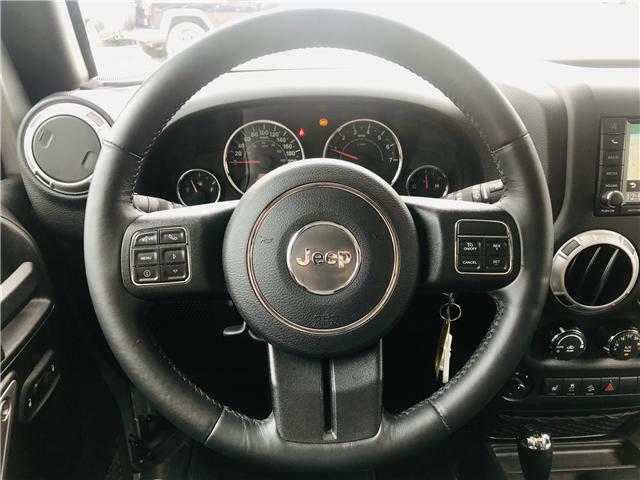 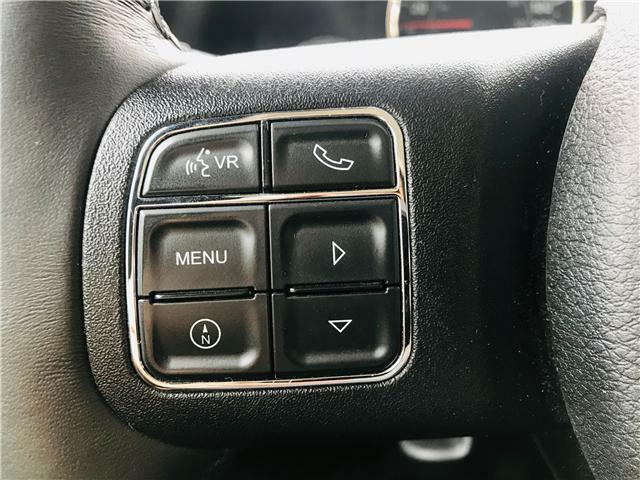 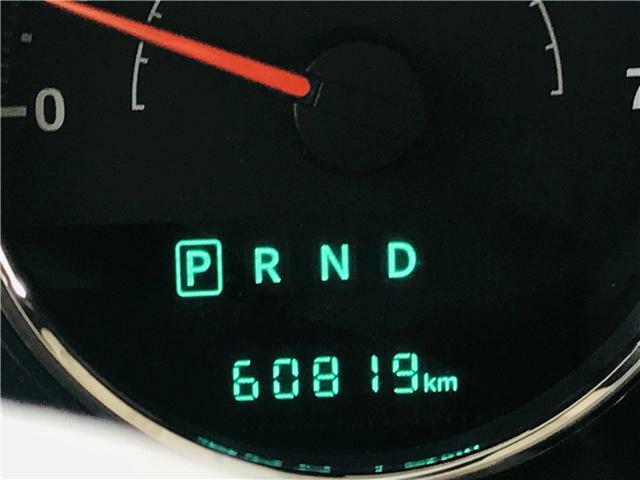 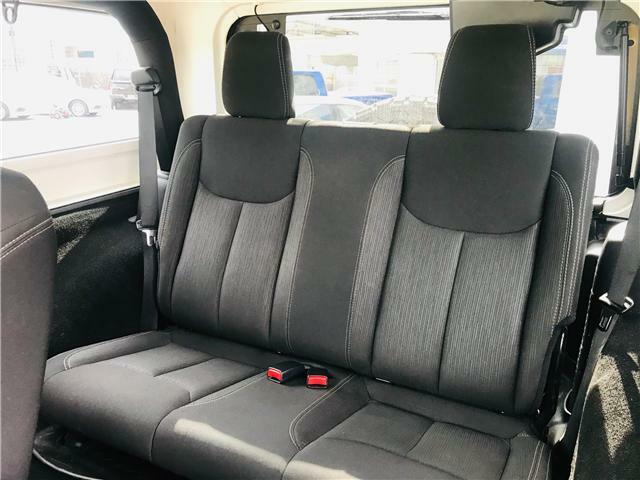 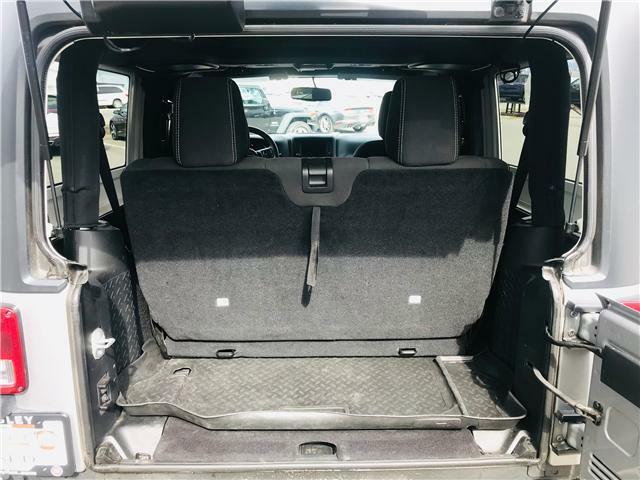 Experience this amazing Jeep for yourself today!